How To Fix Microsoft Access “Can't Create This Relationship And Enforce Referential Integrity” In Access 2013/2016? How To Fix Microsoft Access “Can’t Create This Relationship And Enforce Referential Integrity” In Access 2013/2016? Does your Microsoft Office Access frequently showing “can’t create this relationship and enforce referential integrity” error? You must be thinking why this error is frequently popping up in your screen? To know more about this specific “referential integrity in Access” issue just checks out the complete post. 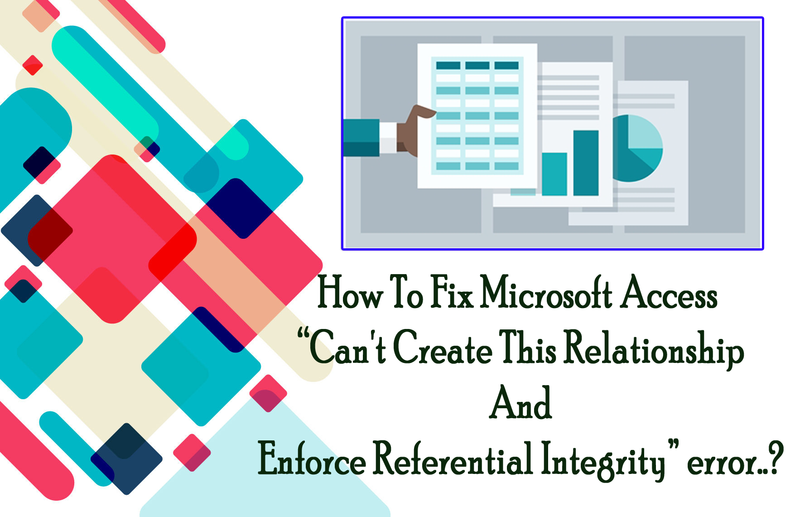 This blog also covers detailed information regarding referential integrity, Purpose Of Enforcing Referential Integrity, How To Turn Referential Integrity On Or Off, fixes to resolve can’t create this relationship error and much more. I am asking this question from one of our users. I am not really up to date on Access. It is Access 2010 (32bit) on Windows 7 pro. 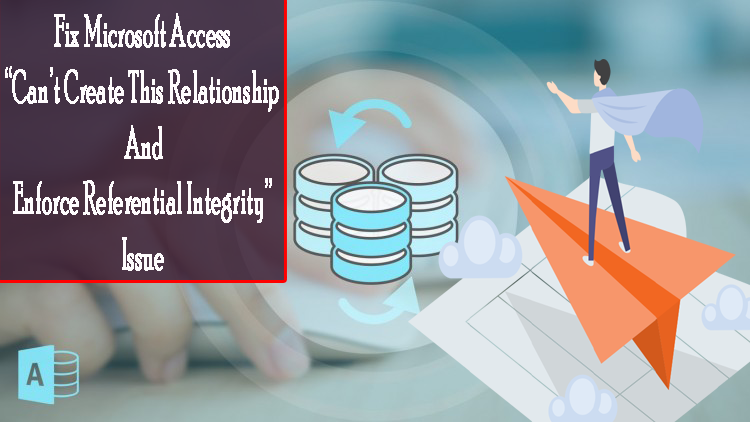 What Is Relationship In Access Database? 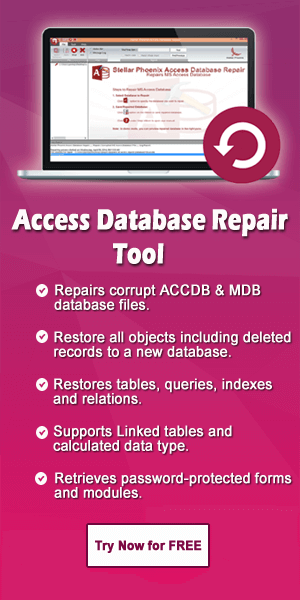 Relationship in Access database helps you to combine data from two different tables. Well in an access desktop database one can easily create a relationship in relationship windows. How To Create A Relationship In Access Database? Go to the Database Tool tab, in the Relationship Group, tap to the Relationships. 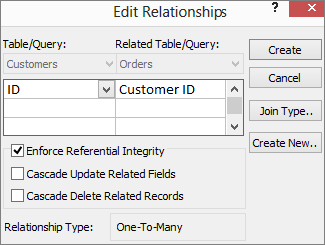 If the relationships are not defined, the Show Table dialog box automatically appears on your screen. But if it won’t appear, go to Design Tab>Relationship Group> click Show Table. Clicking to the Show Table dialog box will displays all of the tables and queries in the database. In order to see only tables, tap to the Tables option. After then select one or more tables and then click to the Add option. Finishing to the process adding tables, tap to the Close option. Drag a field mainly the primary key field from one table to common field (foreign key) in the other field. In order to drag multiple fields, you need to press Ctrl key. After then tap to each field, and then drag them. This will open the Edit Relationships dialog box. Checks the fields name shown are present in the common fields for the relationship. If field name is incorrect, then click to the field name and select the best matches’ fields from the list. In order to enforce referential integrity for this relationship, you need to choose Enforce Referential Integrity box. At the end tap to the Create option. After completing all this in the Relationships window, tap to the Save option just to save your relationship layout changes. How To Fix Parameter Value Error In MS Access 2003/2007/2010/2013/2016? What Does Referential Integrity (RI) Mean? 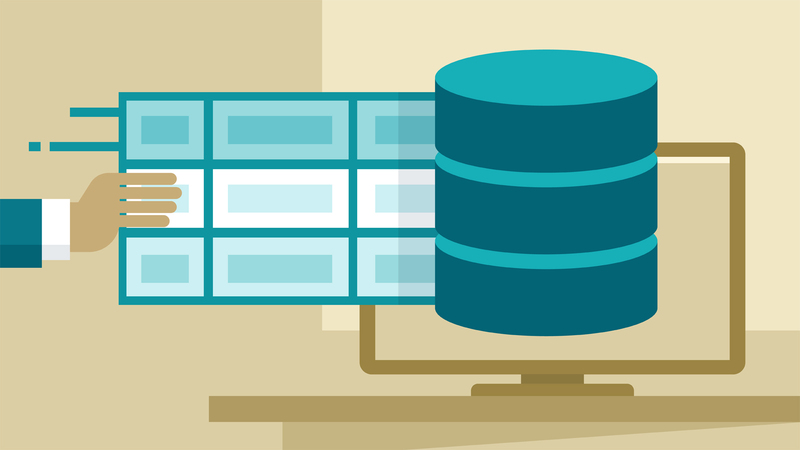 Referential integrity is one concept of relational database, which states that table relationship should always be consistent. Alternatively, it also means that any foreign key fields must match with the primary key which references by the foreign key. Thus any changes done in the primary key must be applied to all foreign key. Likewise same restriction is applies to the foreign keys in that any update must be circulated to the primary parent key. ACCOUNTS_MASTER Table: This contains the basic bank account data like its account type, account holder, account creation date and withdrawal limits. CUSTOMER_MASTER Table: It has the customer/account holder data like its social security number, name, address and date of birth. For unique identification of each customer/account holder in the CUSTOMER_MASTER table, a primary key column named CUSTOMER_ID made. For identifying customer and bank account relationship in the ACCOUNTS_MASTER table, an already existing customer in the CUSTOMER_MASTER table must be referenced. Thus, the CUSTOMER_ID column – also created in the ACCOUNTS_MASTER table – is a foreign key. Well this column is special one because its values are not newly created. Rather these values must reference identical and existing values in primary key column of another table, which is the CUSTOMER_ID column of the CUSTOMER_MASTER table. Referential integrity is a standard which means any CUSTOMER_ID value in the CUSTOMER_MASTER table can’t be edited without editing the corresponding value in the ACCOUNTS_MASTER table. What Is The Purpose Of Enforcing Referential Integrity? The main purpose of using the referential integrity is to prevent orphan records and maintaining the references completely synchronized. So that there is no record in your access database that references other records which no longer exists. User can enforce the Reverential Integrity by enabling it for table relationship. Once it gets enforced, access rejects any operations which violate referential integrity for that table relationship. Access also rejects the updates that change the target of references and also deletions which remove the target of references. In order to have access propagates referential updates and deletions. So that all the related rows get changed accordingly, check out the section which Set the cascade options. 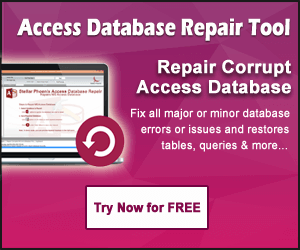 One of the linked fields the Access Database records is a primary key. Related fields must have the same data type and the size. Both the tables are in the same Access Database. Same records in the related table are not allowed unless a matching record already present in primary table. While establishing the referential integrity one common problem encountered by the users are Orphan data in a related table. How To Turn Referential Integrity On Or Off? Open the relationship window, and make a tap to the relationship line for the relationship which you want to modify. The selected relationship line will appear thicker after selection. Now make a double tap on the selected relationship line. As this will open the Edit Relationships dialog box. Make selection for the Enforce Referential Integrity check box. Do any additional changes to the relationship if it is needed. After establishing the referential integrity, the following rules are set. You can’t add record to related table until a matching record already exists in the primary table. Can’t modify the value of primary key in primary table if same record exists in the related table. Can’t delete record from a primary table if matching records exist in a related table. How To Fix MS Access “Cannot Create Relationships To Enforce Referential Integrity”? You try to create a relationship using the CONSTRAINT clause of the ALTER TABLE statement, but existing data in the two tables violates referential integrity constraints. For eg: There must be record relating to employee in related table but no corresponding record for employee in primary table. To make relationship, you need to edit the data so that primary records exist for all relevant records.